Over the years as a photographer, I have received a lot of questions from friends, family, and clients seeking advice on how to take better photos. I tried to help as best I could, but I would see people's eyes glaze over as I began explaining ISO, metering, and shutter speed calculations. When it came to teaching photography, I realized I was awful at explaining something that in my head I just get. 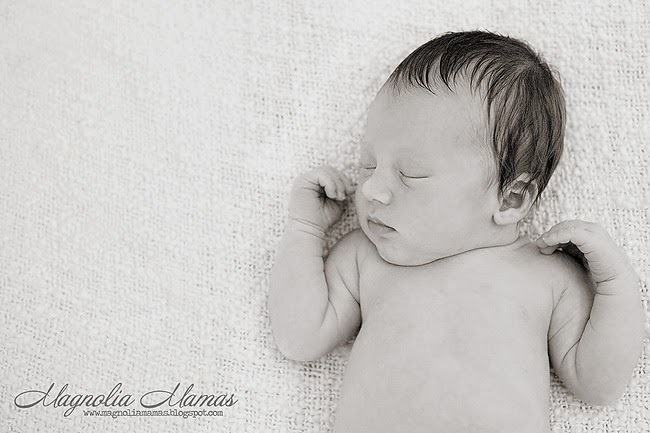 So, when it was suggested that I do a series on the blog about photography at first I shied away from the idea. 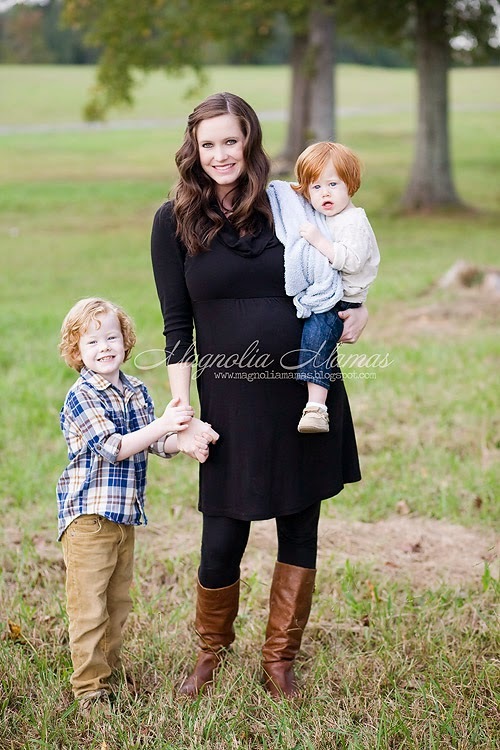 There are tons of tutorials online written by much better photographers out there than I. But then, bouncing ideas off the Hubs, I realized I could talk about the less technical side of photography, and still teach in a fun way how to get more interesting photos regardless of what level of skill or equipment you have. We will see. Are you still awake so far? Or did you check out at ISO? This is probably one of the first rules as a photographer that you learn. Most of the time when you take a photo the natural inclination is to put what you are shooting dead center in the frame. However, the human eye tends to want to draw towards something in only one third of that shot. To make your photo slightly more interesting, your goal is to put your subject in one third of your image. If you are taking a photo of a person, their eyes looking at you is usually the actual subject. Your goal is to place their eyes in one-third of your frame. 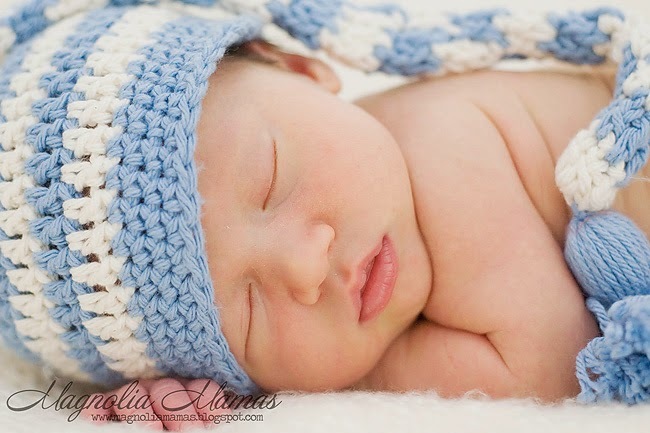 For example, this adorable little boy. His eyes are in the upper right third of the image. 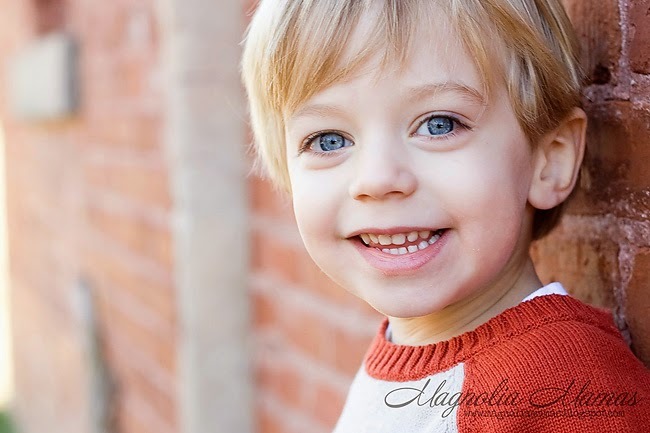 Crooked horizons tend to distract the eye, and make subjects look like they are going to slide off the photo. There are a lot of artistic differences about this rule. My thoughts are be mindful now, and get fancy with your tilting occasionally if you are a rule breaker at heart. Another quick way to make your photos more interesting is to fill your entire frame with your subject. Don't be afraid to get super close to your subject. Capture all those tiny details. Before you take a photo or place a subject somewhere, check out what's behind your subject. You want to make sure there's nothing sticking out of their heads or anything that will draw your eye away from your subject. Sorry cute baby, there's a tree growing out of your head. Negative space goes against your natural tendency to want to place a subject in the middle of the photo. But a quick and fun way to make your photo more interesting is to place the subject in mind on one side of your frame (left, right, top or bottom) and leave the rest blank. There are a lot of creative crafty ideas you can do with negative space as well, but we will save that for a future post. Ok, that's a wrap. Hopefully it will be a little helpful! Or if you passed out around number two, hopefully you got a really awesome power nap in. P.S. 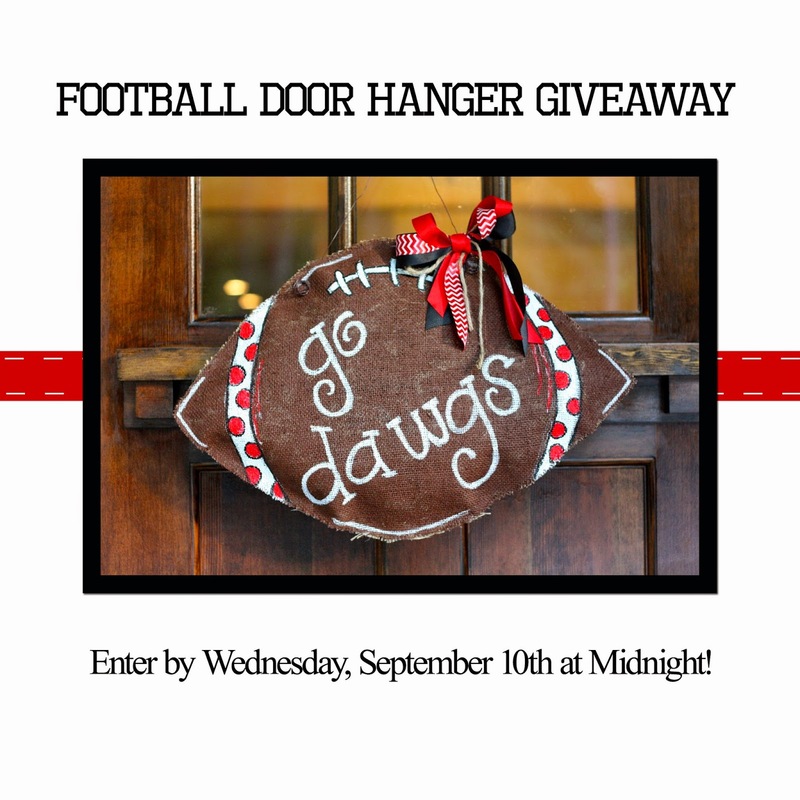 Don't forget today is your last day to enter our Burlap Football Door Hanger Giveaway!!!! Enter HERE.